“My proudest career moment so far has been securing my current role as an Administration Officer for APHA,” said Kay when she spoke to our Alumni Team about her career experiences. “Over the years I have had a number of roles including teaching autistic children and managing hotels. The path to success has not always been so smooth for Kay. She was recently made redundant from her role at ALPHA. Luckily, the skills she gained during her time at Lincoln College have helped her find a new position quickly on the finance team of the local council. The Alumni team are thrilled to hear her news. “In my last job I had a number of different responsibilities including finance, project work, contingency planning and licensing and regulation of a number of areas,” she said. “My new job will be something completely different, working in pensions. 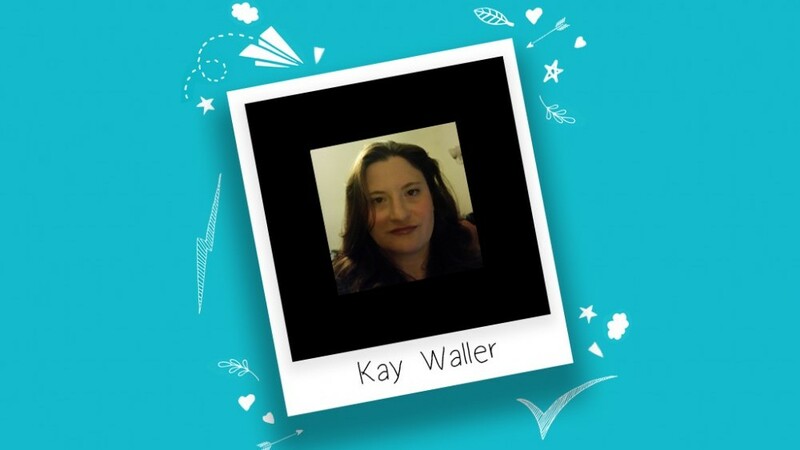 Finally, Kay had some words of advice to share with others hoping to work in the finance industry. “If you want something go out and get it,” she said. 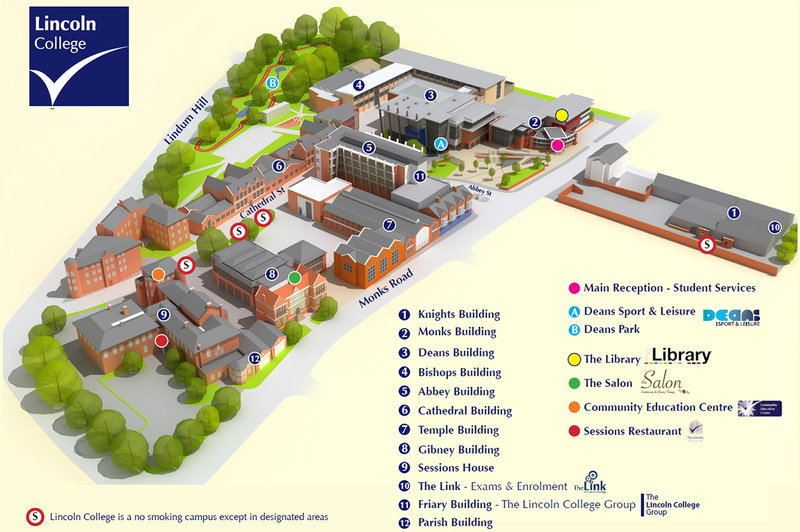 You can check out our AAT courses here or call 030 030 32435 or email enquiries@lincolncollege.ac.uk.